You moved to Buenos Aires 10 years ago to study for a semester and never left – what hooked you, aside from the bifes? 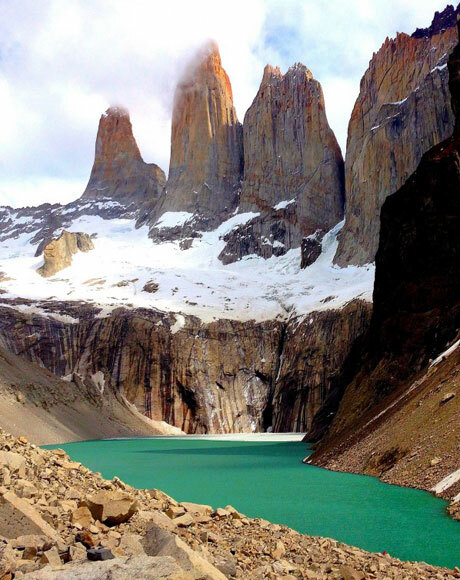 I remember the moment I decided to stay – I was planning a trip and had incredible anxiety thinking of all the different places I still hadn’t visited in Argentina. Did I want to go see glaciers in Patagonia? Salt flats in Salta? 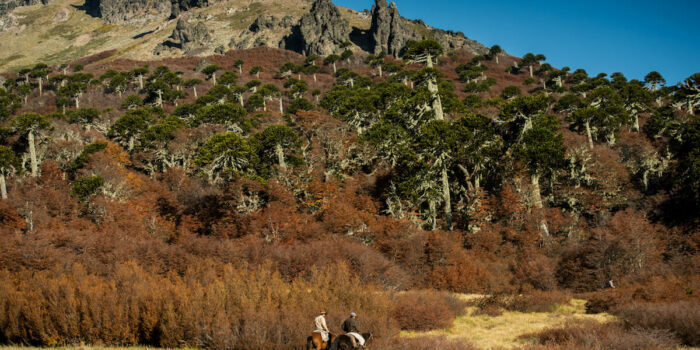 Wine country in Mendoza? The waterfalls in Iguazu? Farm life in the countryside outside Buenos Aires? Then it just hit me: What if I don’t go back to the US…? We have a guide in Colombia who teaches our clients how to eat well in the jungle, including some rather delectable tutti frutti ants. What’s the weirdest food you’ve tried? Weird food is always relative, but to me, the strangest Argentine combination is pizza and fainá. It’s basically a thick piece of pizza, loaded with cheese, very little sauce, and then on top of that is the slice of fainá, like Italian farinata, a chickpea cake. They are two textures and flavors that don’t make sense to me, but locals go crazy for it. Argentina converted me from a vegetarian to a meat eater, so at first, it was a challenge for me to get used to eating every part of the cow, like sweetbreads and blood sausage. You have a whole section on Pick Up The Fork dedicated to Buenos Aires’ best ice cream shops – ‘The real star of the Argentine food scene’. 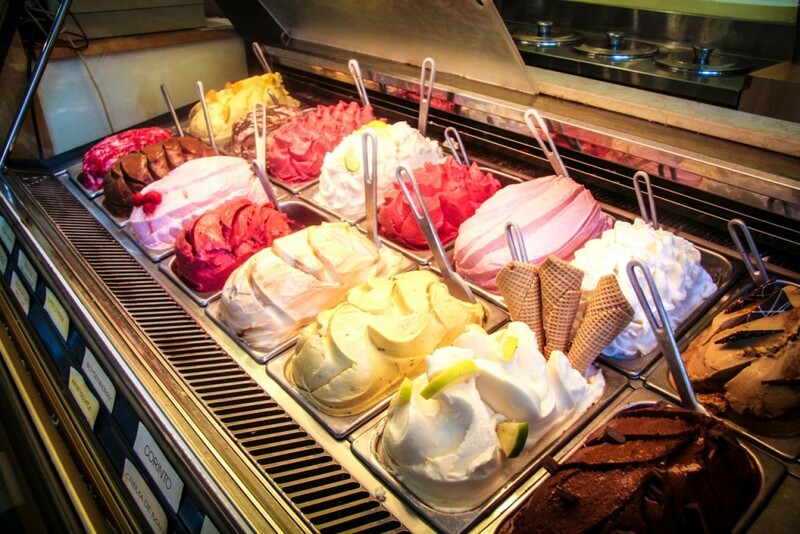 If you had to choose just one flavour, which would it be? Choosing one flavor is impossible! And luckily, at most BA ice cream shops, you can choose at least two flavors. If you are visiting Argentina for the first time, you need to try dulce de leche and sambayón. 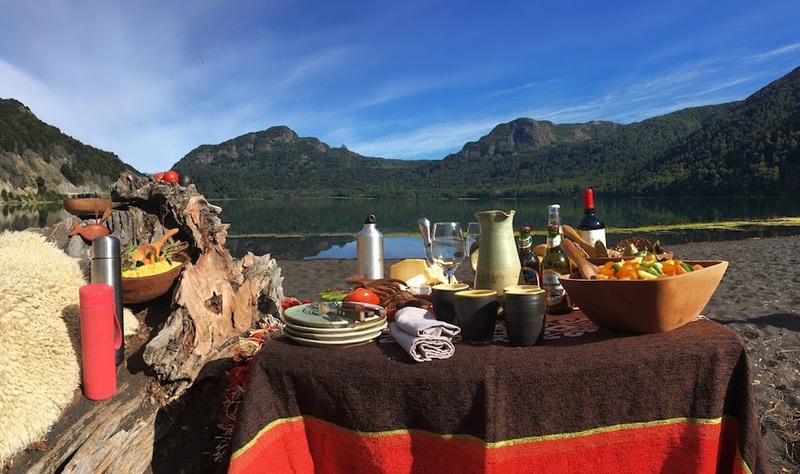 How has Argentina’s food scene changed in the 10 years you’ve lived there? The scene has changed immensely. 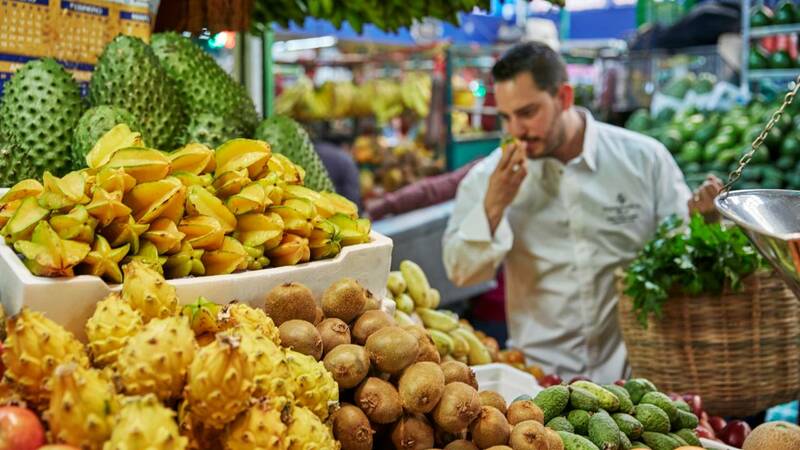 10 years ago the vegetable shop only sold about a dozen fruits and vegetables, today, there is much more diversity of ingredients. That same thing is true with the restaurant scene. 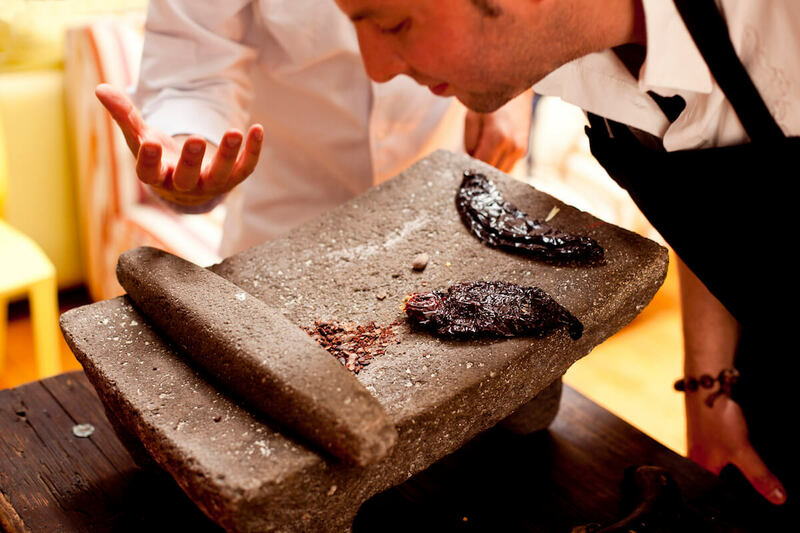 Over the years thanks to many Argentine chefs traveling abroad, expats, and the internet, it’s easier to find great restaurants that aren’t just traditional parrillas and bodegones. 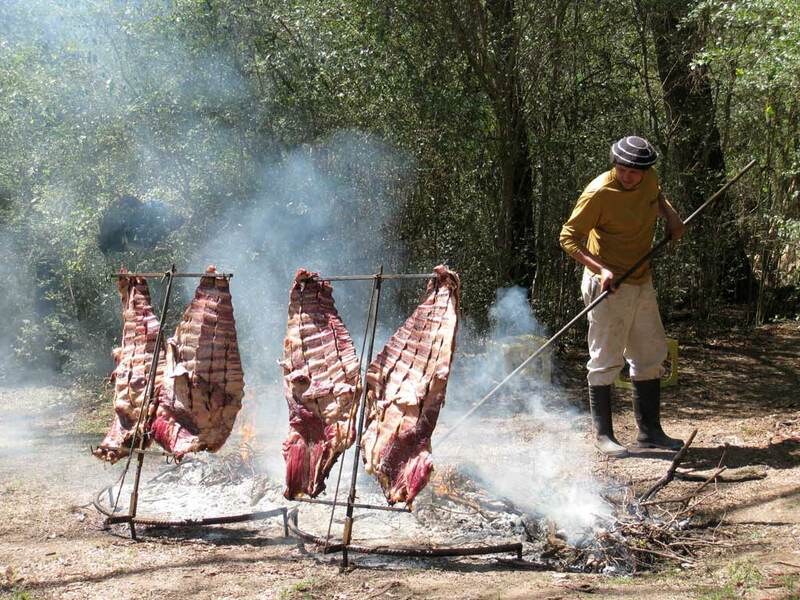 What is the secret to a good asado? You wake up in a new city – how do you like to explore? First thing I do is go to the market, that usually tells me a lot about what a culture eats. In South America, I love Mercado la Vega in Santiago, Mercado Surquillo in Lima, and Mercado de la Merced in Mexico City. Food is always my priority while traveling, so I like to hop from restaurants, street food stalls and markets eating through an entire city. City, jungle, mountain or ocean? A city for eating, a jungle for exploring, a mountain for being active, and an ocean for relaxing.